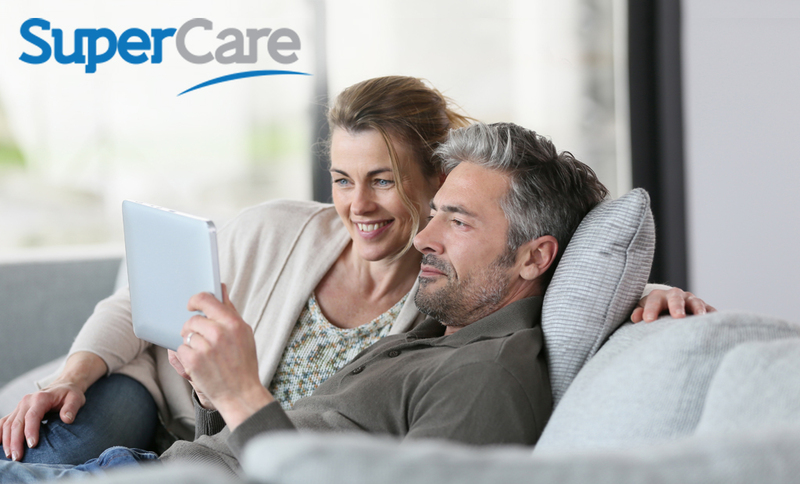 If you’re missing just one or a few teeth, a partial denture is an accessible option – less expensive than implants – that will help you bite & chew again. Plus, a partial denture will make it look like you have a full set of teeth. 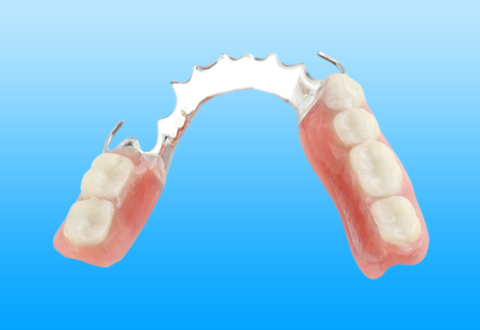 A partial denture is a removable dental appliance that replaces the missing teeth in the mouth. You may need a partial denture for aesthetic reasons, or for eating, talking or to protect remaining teeth from drifting or over-erupting. 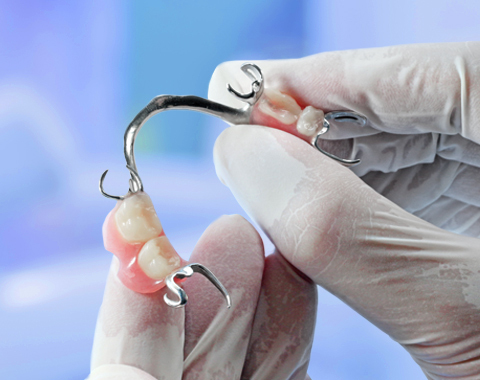 Partial dentures are not fixed – they can be inserted and removed whenever you like. This works by using your remaining teeth for retention, so it retains and stabilises the denture (holds it in place) so that it doesn’t move or fall. We have denture clinics in Leederville, Joondalup, Leeming & Maddington. We understand that not everyone has loads of cash for implants. That’s why we go out of our way to offer cheaper solutions so we can help as many people as possible. Prices start from just $650 for a single tooth partial acrylic denture. 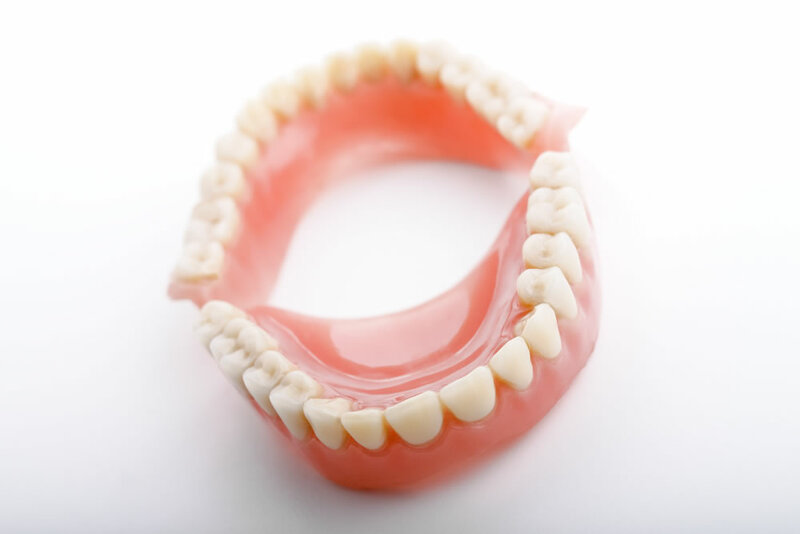 So if you’re missing teeth, find out more about partial dentures today. 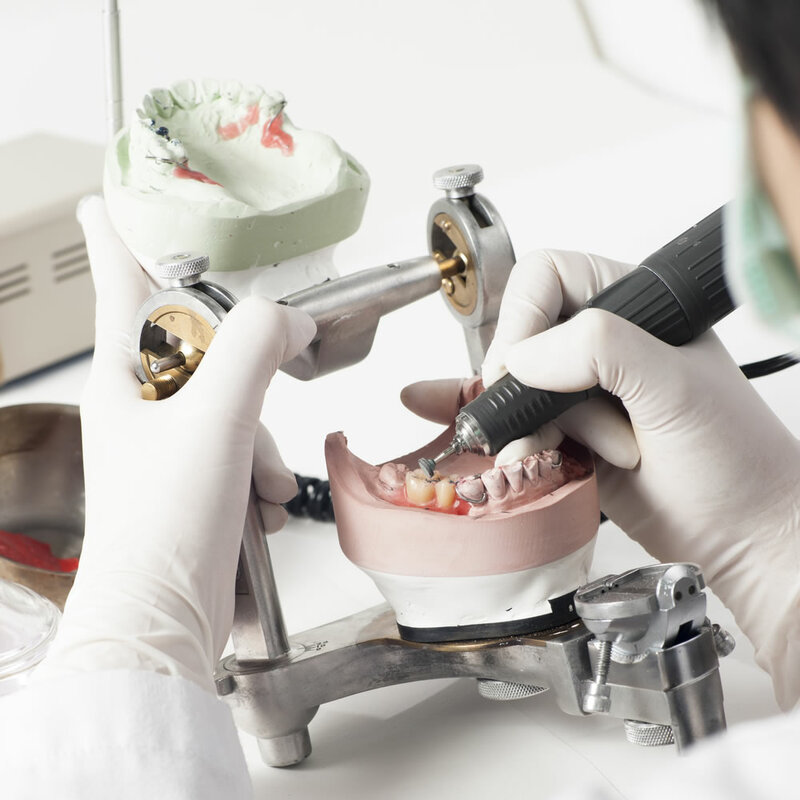 Before a partial is made, usually it is standard practice to have your remaining dentition checked, to ensure that it will be in a stable condition to withstand the loads a partial denture omits. Once all restorations have been completed, you are ready for impressions. A few different materials are available; the most common materials being either Acrylic or Chrome. Acrylic dentures are usually the most cost effective and can be made within a short period of time. Other advantages are that they can be relined, added to (in case you lose any more natural teeth) and can be used as a temporary denture before dental implants, or whilst waiting for chrome dentures. Some of the disadvantages are that the acrylic denture base is slightly weaker due to its irregular shape and tend to break frequently, especially those made for the lower arch. In order to counteract this, the acrylic is usually built quite thickly, which can take a little extra time to get used to. 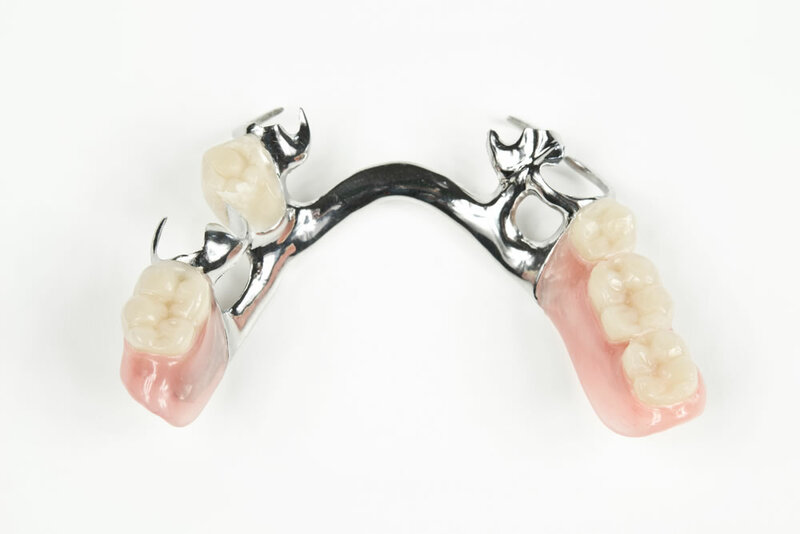 Chrome dentures, however, are a more long term material for a partial denture, as the frame and required components are all cast in one piece. 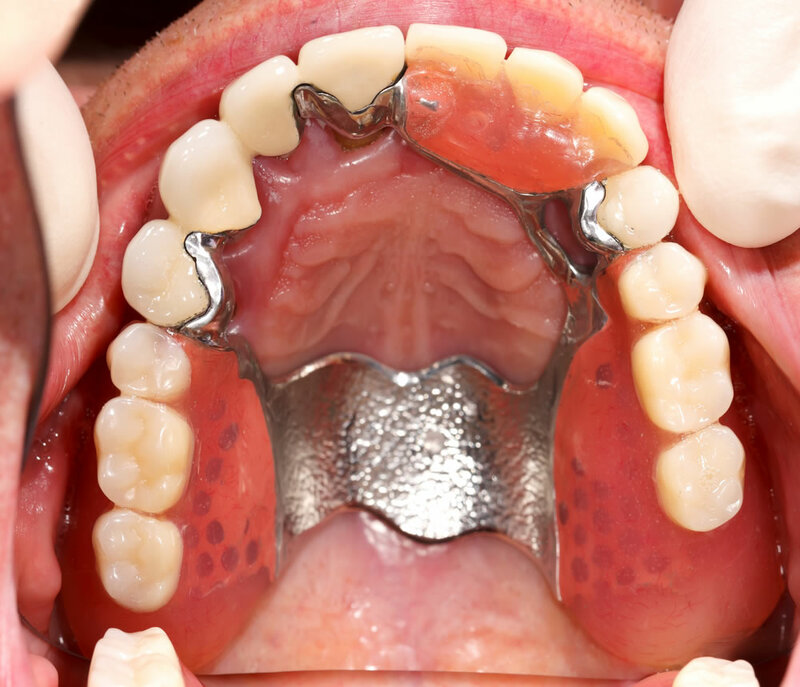 This is just one of the many advantages chrome dentures have over acrylic. The components of a chrome partial denture rest on soft tissue and natural teeth, making the denture both tooth and tissue borne, thus distributing the load evenly during mastication, helping to protect the underlying bone. Due to the strength of the chrome it can be made in a smaller, more efficient design, making it more comfortable to wear and live with, whilst giving you the security of knowing it has less chance of breakage. Leeming, Maddington, Joondalup & Leederville.